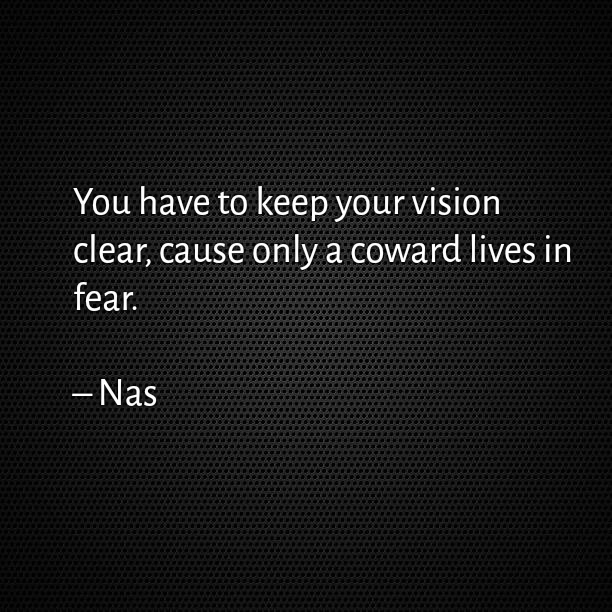 You have to keep your vision clear, cause only a coward lives in fear. 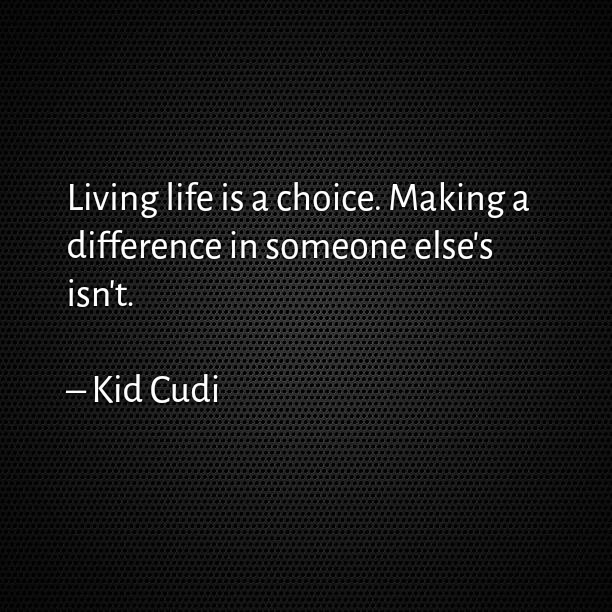 Living life is a choice. Making a difference in someone else’s isn’t. 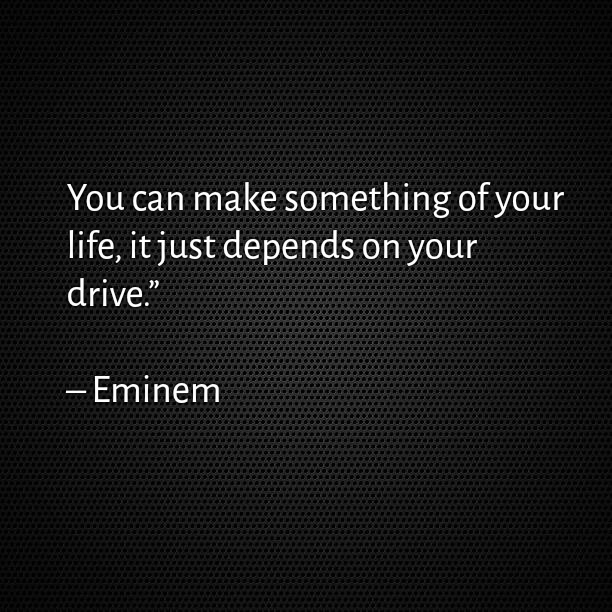 You can make something of your life, it just depends on your drive. Remind yourself, nobody’s built like you. 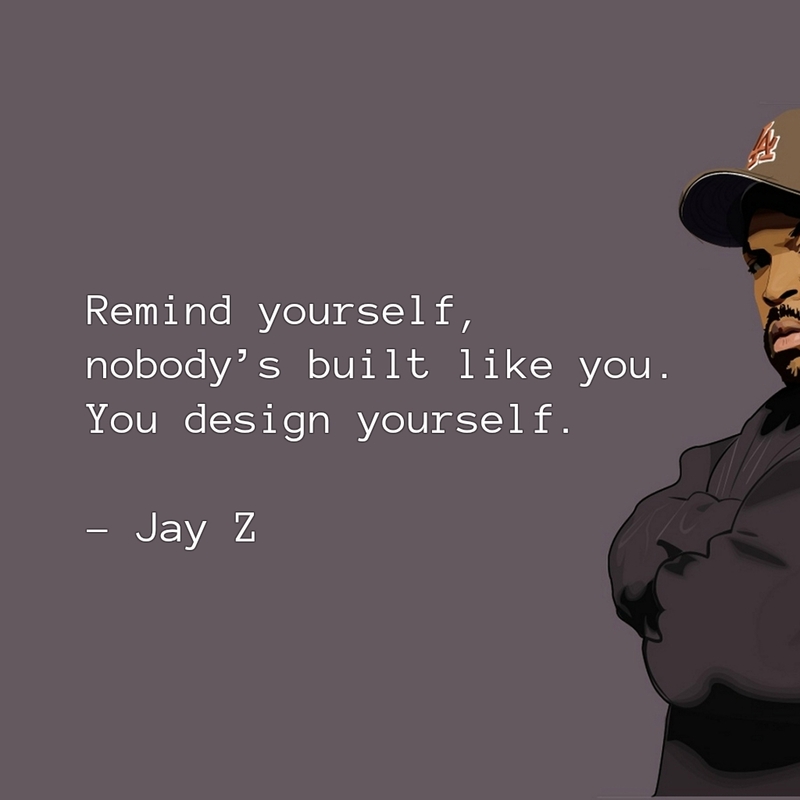 You design yourself. I’m going to always rise above the doubt that may exist about me. 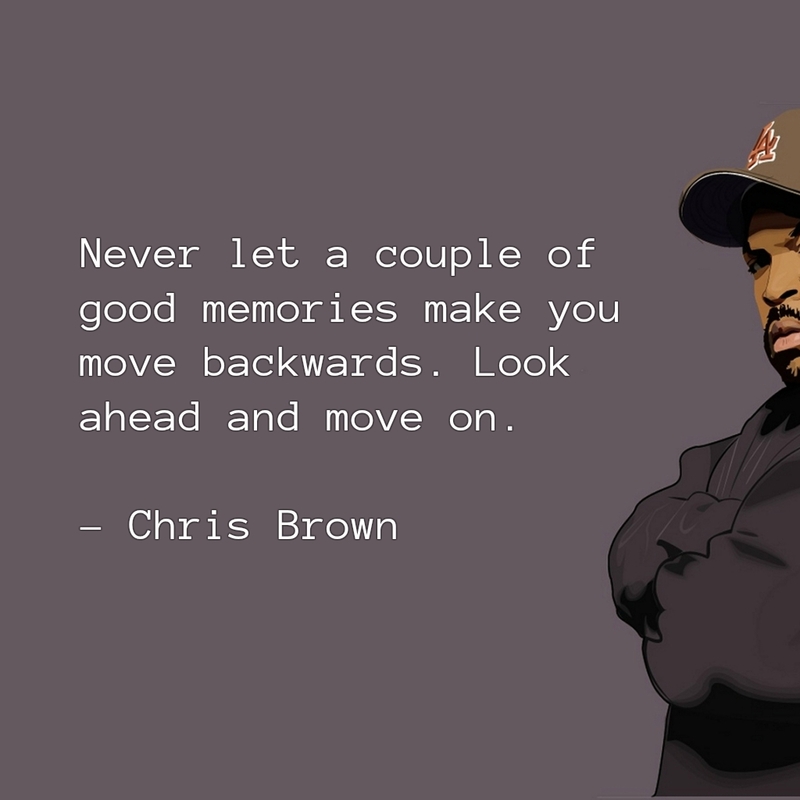 Never let a couple of good memories make you move backwards. Look ahead and move on. 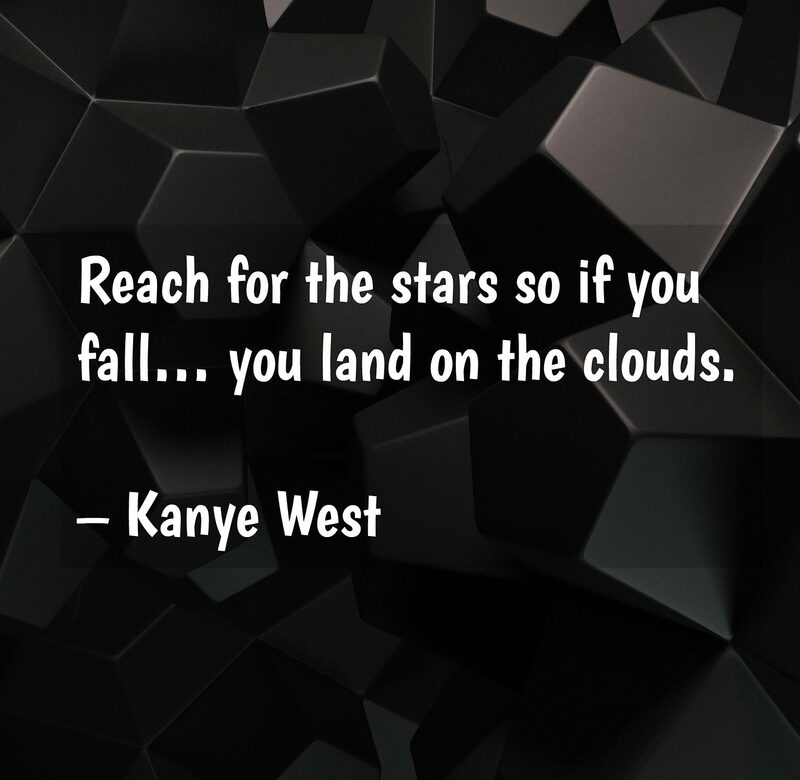 Reach for the stars so if you fall… you land on the clouds. 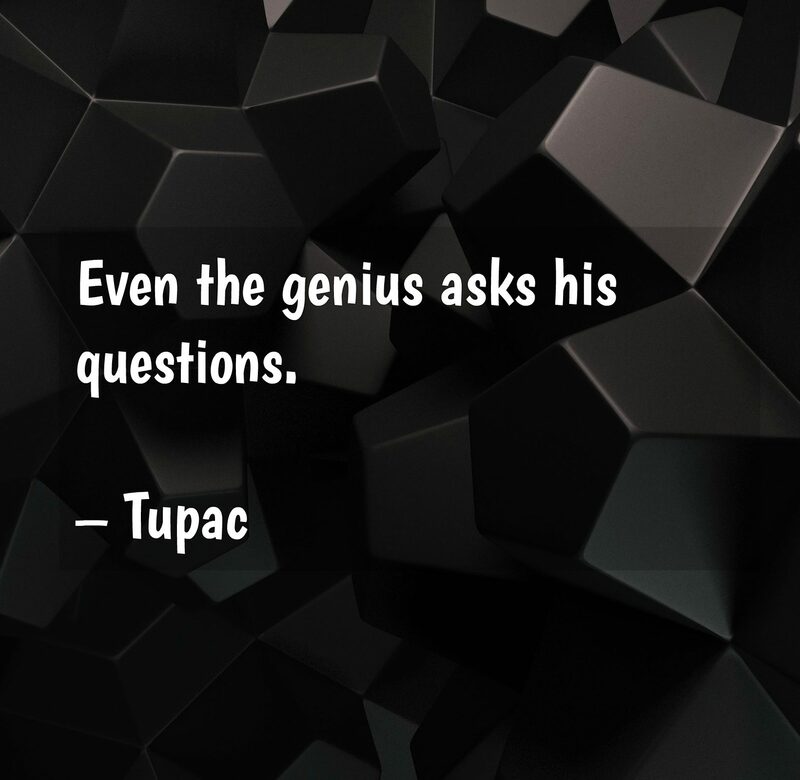 Even the genius asks his questions. I learned working with the negatives can make for… better pictures. If you’re tired, rest but do not give up. Life is not meant to be wasted. It’s a beautiful world full of charms and chances. 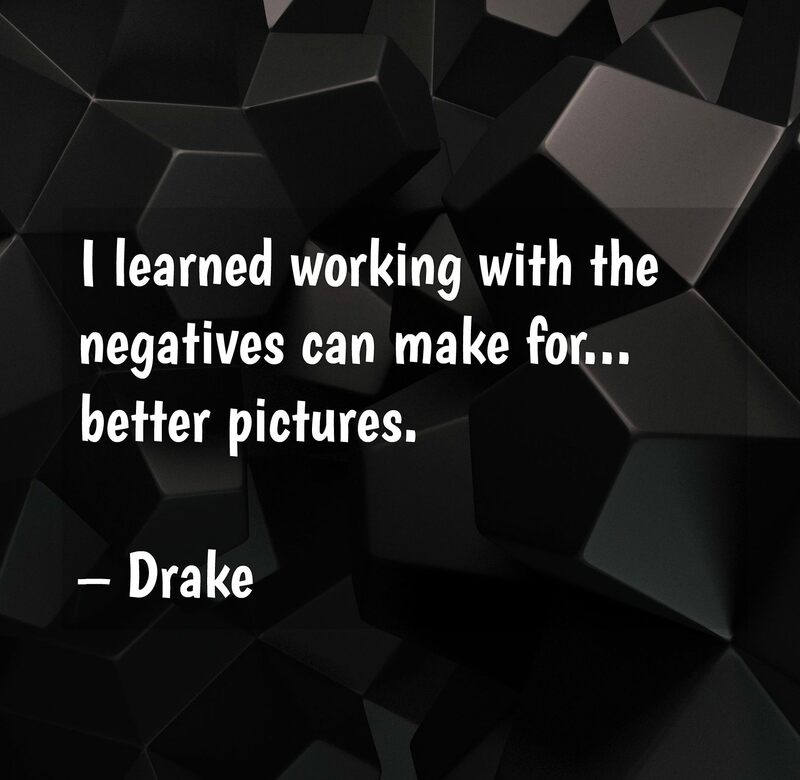 Whatever the circumstances, whether good or bad, learn to make the most out of everything you do. Well, life would be more interesting to live in if there are sugar and spice. These add-ons are undeniably some of life’s features that make it better and way fascinating. It would be very boring if you just experience all the goodness and happiness. Bitterness and sadness are all part of life! Well, actually, these emotions make you every inch of a human being. You get hurt, you get tired and about to give up. But remember that life does not end with just a single or even many mistakes. Life goes on and it gets better or gets worse, then better and worse again. It’s a cycle but the thing is you are stronger than ever. And no struggle can bring you down because you already passed that stage of life and conquered it with every strength that you have.